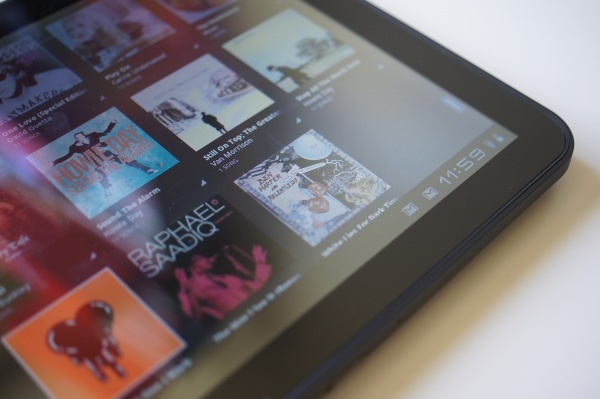 Enjoy your music anywhere — listen on any web browser, your Motorola XOOM, or any other device running Android 2.2 or higher. Save your favorite albums, artists, and playlists on your smartphone or tablet so you can keep listening even when you’re not connected. We’ve been told that the link provided in the email isn’t working at this time and still just shows a “thanks for showing interest” message, but that will likely change before long and as the rollout for these invites really begins. To check if you are one of the lucky XOOM owners though, head to music.google.com.